Business intelligence analytics, data modeling and XBRL conversion for small, medium and large enterprises. 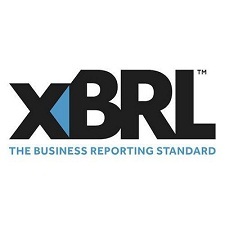 XBRL file formats are becoming the norm, globally. Many companies cannot find the time or relevant person to facilitate the process internally. We make the process simple, quick and cost effective. Businesses worldwide generate substantial data on a regular basis. Many want to use this data to their advantage - yet finding a data analyst with real business acumen is rare. We can change that. 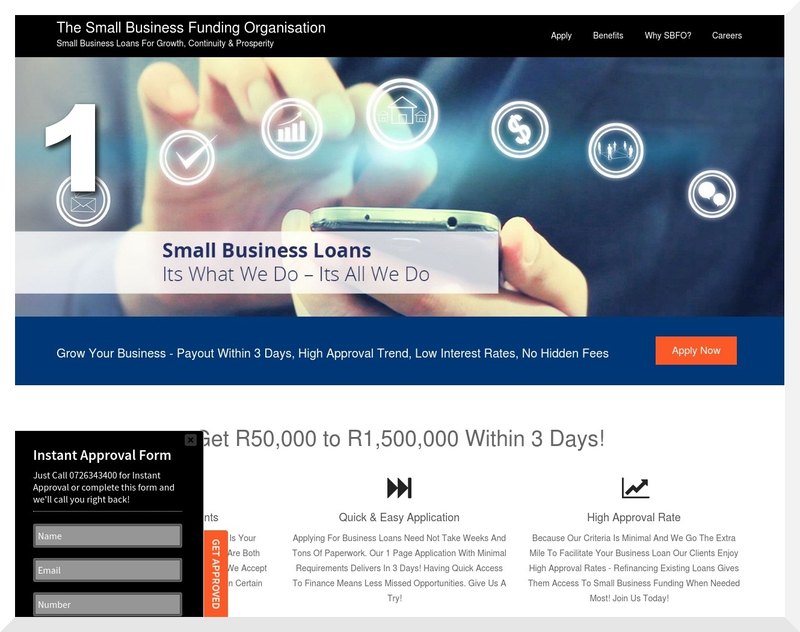 Thousands of rand can be saved using our service. Our rates are transparent and very competitive. We'll commit to discounting any written invoice. Save time and money. That's our promise to you. 1. 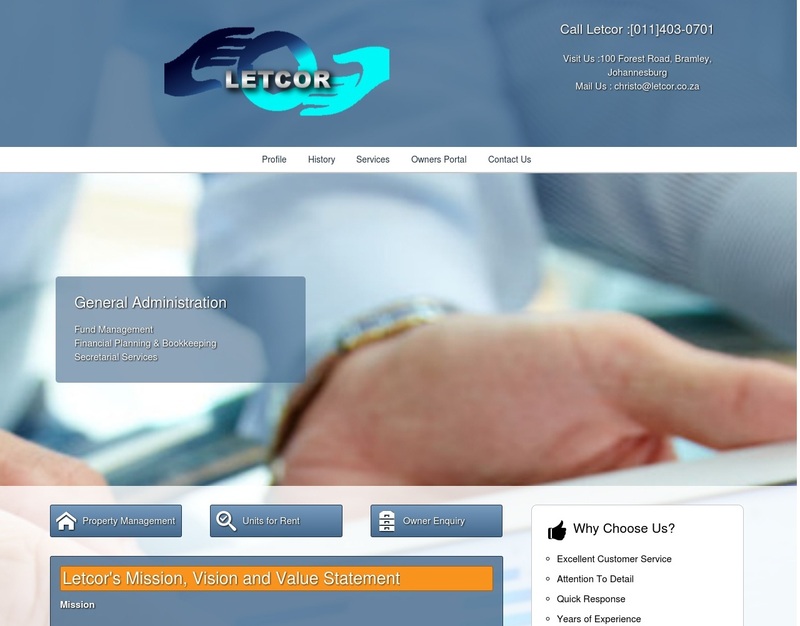 A Fully-Functional Website, Including Hosting & Business E-Mail Addresses. 2. A Fully-Functional Adwords Campaign Setup. 3. Analytics Setup For Search Engine Optimization and Client Discovery. 4. Ongoing Support & Business Development. 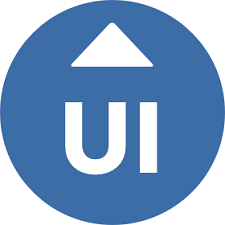 Business intelligence, data modeling and UI design. 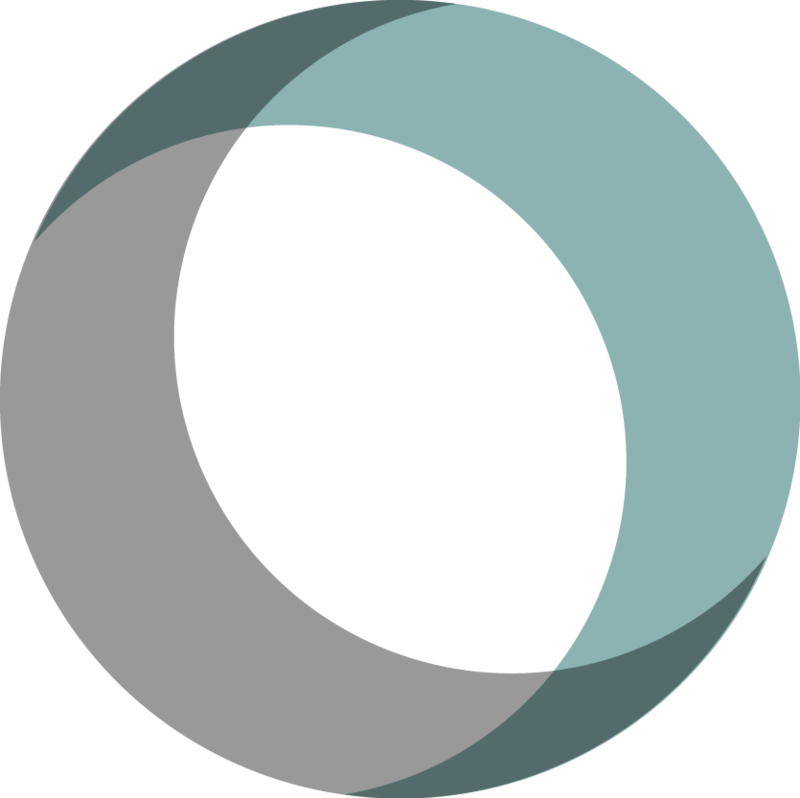 We go beyond the conventional and focus on areas that most companies find challenging. Besides having a set of technical skills, understanding client requirements is imperative. However, being able to take those requirements and create an applicable, real-world strategy is key. We bring ideas to life and find solutions to business challenges. Businesses on the verge of making a transition. And we assist in taking them to new levels. Whether you need assistance with reporting or data modeling/conversion, need to capitalize on your data and reduce costs/losses, optimize operations or revitalize profits/sales orders, you've come to the right place. 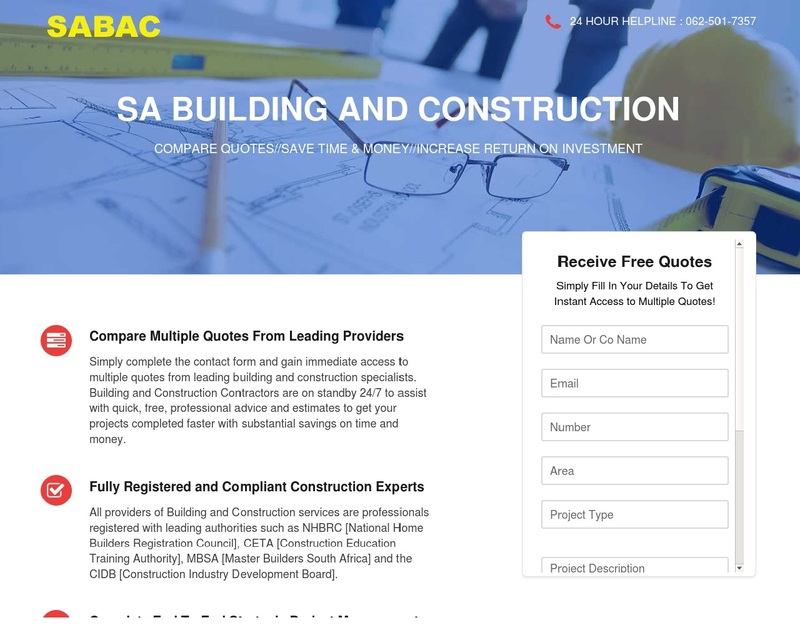 Kindly contact us for a confidential quote or demo, based on your need. We look forward to hearing from you.